Here is a list of all of our UK Ark of Taste sheep breeds and products and their producers. 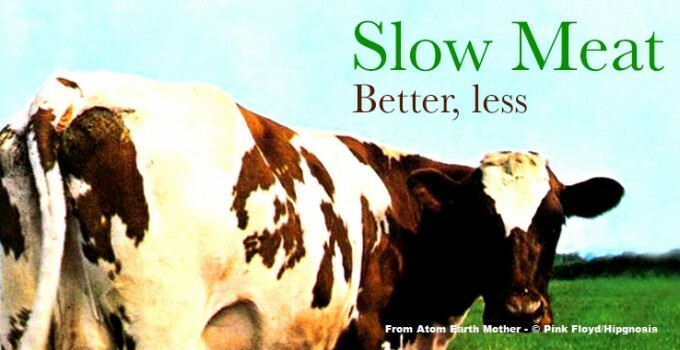 The dedicated work of these producers helps spread the message of Slow Meat: Better, Less. The Badger Face Welsh Mountain sheep is a relatively small, hardy low maintenance Welsh mountain breed. The breed is known for producing strong lambs, milk, wool and high quality meat which is succulent, fine textured and of excellent flavour. Lucy has been keeping Torddu Badger Face sheep for over 30 years. During the past 12 years, she has also been selling the meat from these lambs to friends, family and at local Country Markets, after receiving requests for the lamb. As the son of a chef and restaurateur, Robin left the family business in order to pursue his dream of becoming a farmer. Being proud of his high quality product, Robin wants nothing more than to get the Badger Face sheep back on Britain’s culinary map. 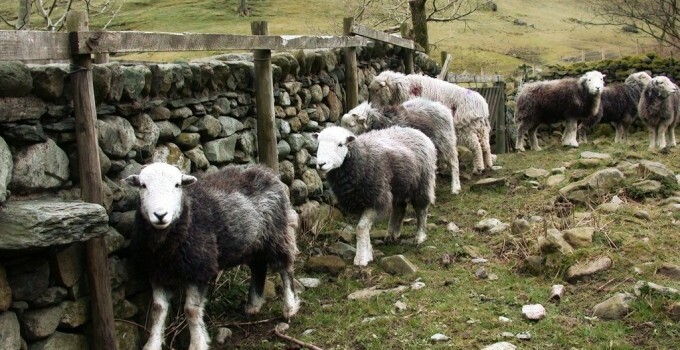 Herdwick sheep are slow-growing, hardy and ‘heafed’, meaning that they possess a homing instinct whereby they return to their native pastures when moved. The meat is lean and slightly gamey in flavour. An organic farm in Berkshire with butcher shops in Bristol and Maida Vale, as well as an online shop that sells sustainably-reared meat and pantry items. We are proud to have such a long standing relationship with Sheepdrove Organic Farm, which rears four Ark of Taste breeds. The Lincoln Longwool is the largest of the longwool sheep. 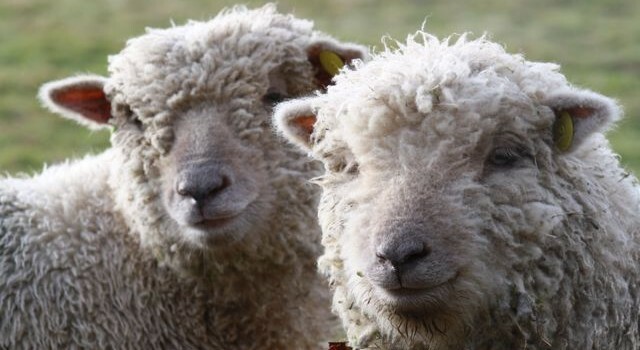 The breed has a polled white head, broad forelock of wool and a heavy fleece of curly wool. The breed is renowned for the quality of its mutton. Ian and Louise started their flock of Lincoln Longwool back in 2004 with 6 ewes and a ram and to their delight the flock has been growing every year. 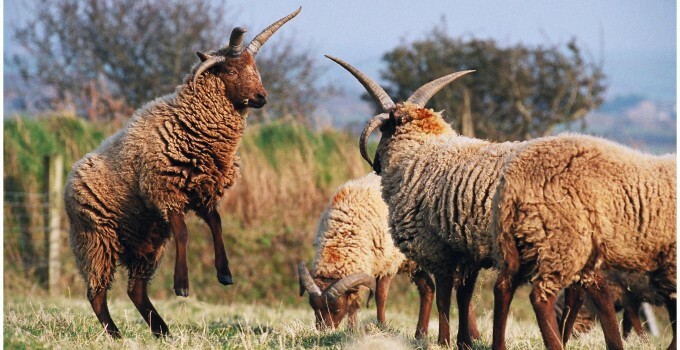 The Manx Loaghtan is native to the Isle of Man and a descendent of the prehistoric short-tailed breeds found in isolated parts of North West Europe. George has been rearing Manx Loaghtan sheep for about 30 years, and is showing no signs of slowing down. For George it is an honour to work with such an incredible breed of sheep, one which is unique to the Isle of Man. Shetland sheep are one of the smallest British breeds. A distinguishing feature of northern short-tailed sheep is the short, fluke-shaped tail which is broad at the base, tapering to a point and covered towards the tip in hair, not wool. The Native Shetland Sheep is a rare – seasonal – tasty and healthy product, so it was not a difficult choice to make for Richard. The sheep and where they live produce the quality and Richard puts in a lot of effort to maintain it between croft and kitchen. 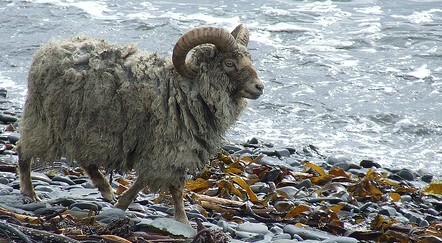 North Ronaldsay sheep are the only animals in the world, aside from a certain Galapagon lizard, to be able to subsist entirely on seaweed, leading to its nickname ‘seaweed sheep’. Rearing North Ronaldsay Sheep is in William’s blood, being the third generation of Muir who have been at his farm. The Muir’s are proud Orcadians (people from the Orkney Islands) and are dedicated to continuing the rich cultural and culinary heritage of the Orkney Islands, in particular North Ronaldsay. Portland sheep are one of the oldest sheep breeds in the UK. The breed originated on the Island of Portland. The sheep resisted breeding development attempts and remained isolated. Diana has been rearing Portland sheep for over 25 years, since the Rare Breeds Survival Trust was first set up to promote endangered animal breeds in Britain. Located on the land overlooking the beautiful village of Milton Abbas; Steeptonbill Farm is nestled deep in the Dorset countryside, a perfect location for a 140 strong flock of Portland Sheep. Reestit Mutton is mutton which is first salted in brine and then hung to dry traditionally in the rafters (Reest) of the house above a peat fire. The mutton has pale creamy fat, deep red meat and possesses a salty flavour due to the curing methods. Situated on the harbour front in the village of Scalloway, Scalloway Meat Company produce historic Shetlander favourites and source their meat locally from the islands. Romney Salt Marsh Lamb is produced by traditional grazing of the Romney breed on the salt marshes of Romney in Kent. The meat has a unique flavour due to the sheep grazing over the natural grasses and samphire of the salt marshes. The Southdown is an ancient breed with its origins on the Sussex Downlands, hence the breeds name. Southdown sheep produce tender and flavoursome meat which has a smooth, rich tasting quality. Christine is determined to show that Southdown sheep, while smaller and slower growing than other breeds, produce the best quality meat.